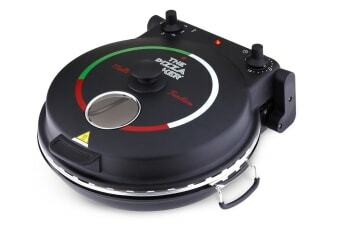 The New Wave NWKA 1200W Multi Function Pizza maker cooks up more than just perfect pizzas! The New Wave NWKA 1200W Multi Function Pizza Maker has been carefully designed to give you the most authentic tasting pizzas in minutes. Designed with a sturdy stone base that heats up uniformly to over 280 degrees, it replicates traditional pizza oven floors to absorb excess moisture from the base of your pizza. This results in that crispiness that we all love! 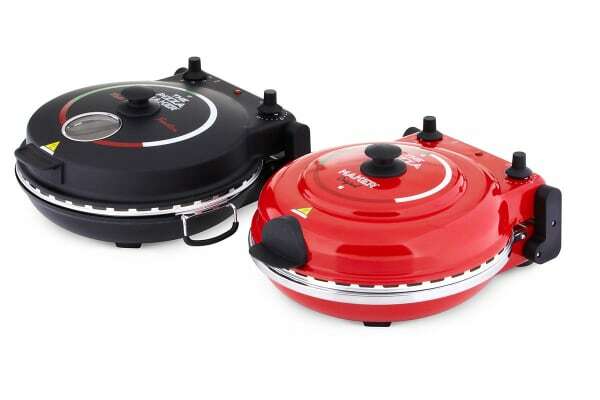 Its compact design makes it portable, so you can enjoy your pizzas at home, at your holiday house, or even in a caravan! And it’s not just for pizzas! 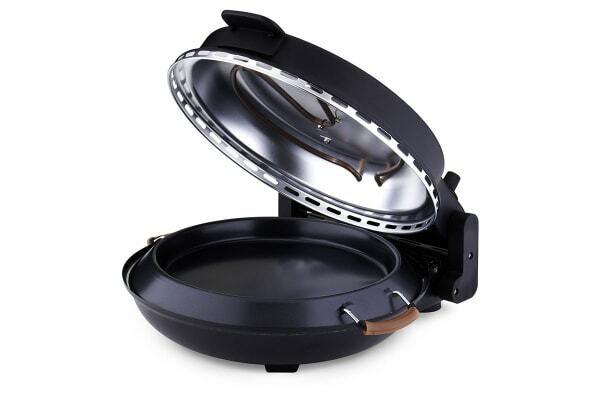 It has a deep dish that allows you to cook up a whole variety from calzones and French toasts to pastries and quiches. The pack also includes a metal pizza paddle that lets you take out your pizzas with ease. It's my second one I have purchased. I bought this one so I can have 2 pizzas cooking at once! Easy to use, you need to cooked longer than the instructions say, 10 instead of 5, but still comes out very good.